Serene tones set your mind at sea in a wash of soothing watercolors and a sweeping script. 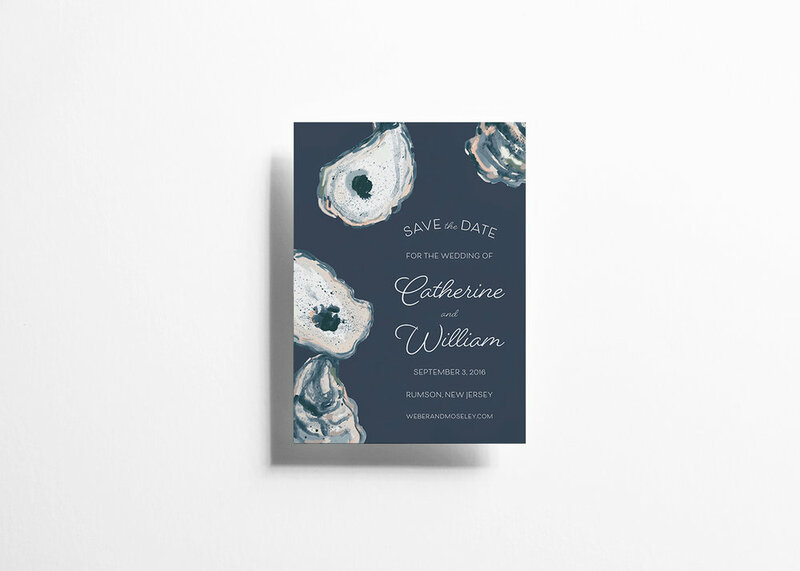 If this set were any more stylish, it would ask you, “Where do you summer?” This 5” x 7” Event Invitation is lovingly painted and digitally printed on a white 130# uncoated stock, selected for its smooth surface and vibrant display of color. The wording featured on the product image is placeholder, which means that it can be completely altered to your wishes. This template can be used for any event, including Wedding, Rehearsal Dinner, Baby Shower, Birthday...you name it!